Kanyon Smith D.C. , Michael Hanson D.c.
"Non-Surgical Relief From Back Pain." na. He then received his Doctor of Chiropractic degree from Northwestern College of Chiropractic in Bloomington, Minnesota. Dr. Smith began his chiropractic career with an externship in Miami, Florida where he was able to strengthen his sports background by working on professional athletes such as members of the Miami Dolphins football team, members of the Florida Marlins baseball team, and professional tennis players. He has also treated members of Broadway shows as well as Ironman endurance athletes. 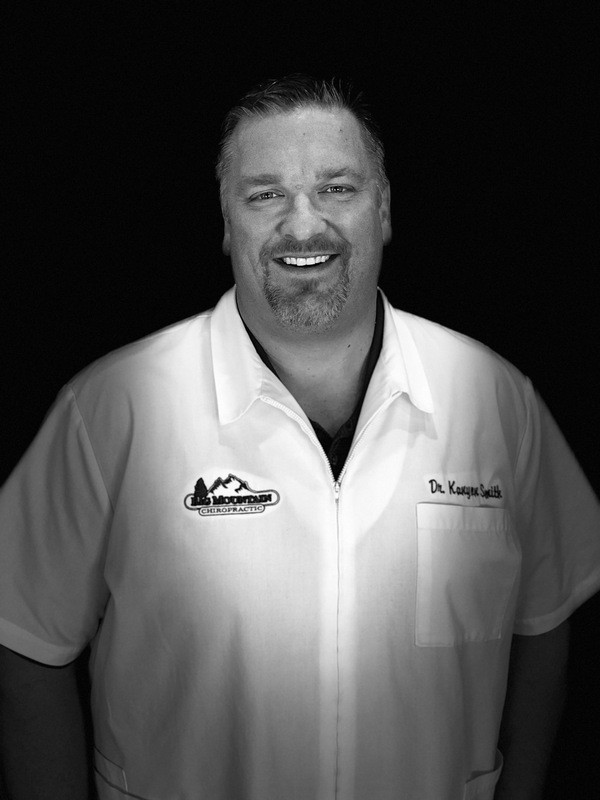 In 2001 Dr. Smith returned to Montana and purchased Big Mountain Chiropractic in Whitefish. Since that time Dr. Smith has helped numerous patients achieve optimal health through natural chiropractic care. His sports background has proven to be a great asset in this athletic and outdoors-minded community. Dr. Smith also specializes in the healthcare of entire families. He enjoys the smiles elicited from newborns as he gently adjusts them to optimum health, the appreciation from the elderly as he helps them enjoy the golden years, and the gratitude from everyone in between. "That is the most rewarding part of what I do," exclaims Dr. Smith. Dr. Smith currently serves on the Board of Directors for the Montana Chiropractic Association and enjoys caring for patients of all ages in his active Whitefish practice. A true Montana native, Dr. Smith enjoys hunting, fishing, camping, and all that our beautiful valley has to offer. You can usually find him in the great outdoors at his every opportunity--no matter the season. Dr. Smith is active in the Whitefish community through his church as well as the Rotary Club of Whitefish. Dr. Mike Hanson was born and raised in Midwest Minnesota. He attended Minnesota State University of Moorhead and received his bachelor’s degree in Biology with an emphasis in health and medical sciences. He then went on to attend Northwestern Health Sciences University in Bloomington, Minnesota where he received his Doctor of Chiropractic degree. 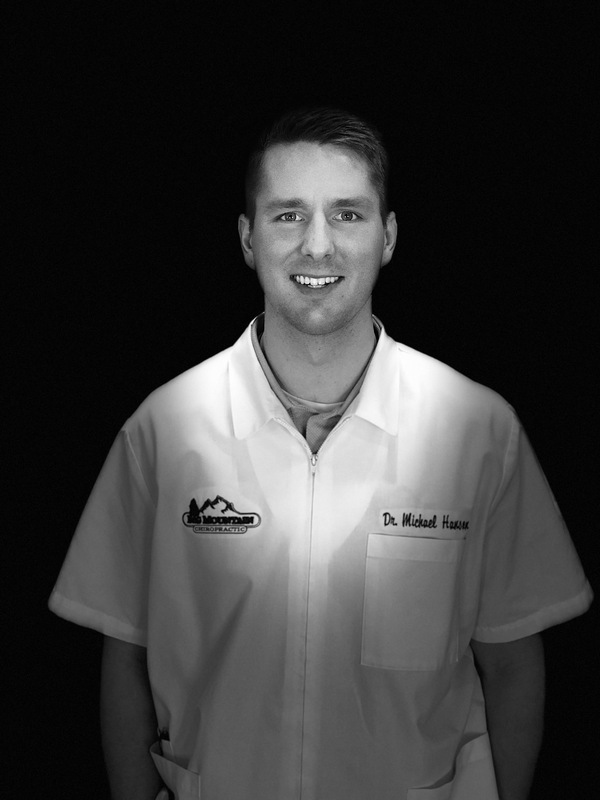 During his schooling he worked to become skilled in many different areas of Chiropractic care including sports rehabilitation, pregnancy, children and more. He enjoys treating every age group but especially enjoys treating young adults who participate in sports because he enjoys seeing them compete and he has the ability to help keep them healthy and performing at their highest potential. Dr. Hanson has known Chiropractic’s importance for many years. As he grew up he played many sports and was a very active young adult. He received Chiropractic care from his uncle to keep him healthy and participating. He continues to receive Chiropractic care regularly to help keep him healthy as he stays active. Dr. Hanson recently moved to the valley with his fiancée, Julia who is a Columbia Falls native. In his free time Dr. Hanson enjoys playing many sports including basketball, softball, volleyball, hockey and golf. He also loves spending time with his fiancée, Julia. Together they enjoy hiking, skiing, being with friends and family and being out at the lake. He is excited to become a member of this great area and to help the Flathead valley become a healthier community. Katie was born and raised on a dairy farm in Hutchinson, Minnesota. She attended Dickinson State University in North Dakota for Accounting. She first moved to Montana in 2008. And in the spring of 2014, she started with Big Mountain Chiropractic. Katie loves spending time with her family and her young son Jade. She enjoys Glacier Park, horses and participating in rodeos. Madyson was born and raised in the Flathead Valley. During her childhood her outlets included gymnastics and finding some kind of adrenaline rush outdoors with her three siblings. She completed her high school education through a christian program which allowed her to travel while she continued to finish school. She enjoyed the beautiful national parks of the southwestern United States. She enjoyed activities like hiking, running and exploring new cultures and cuisine. Upon returning she began surrounding herself with healthcare professionals, especially those specializing in more natural forms of care. 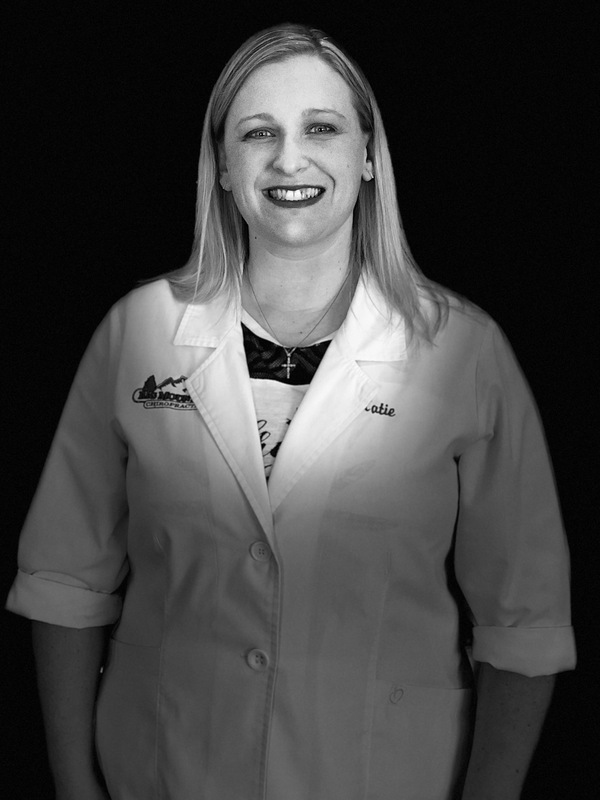 Her passion and desire to learn more about this way of life began to grow when she became a patient at Big Mountain Chiropractic. Dr. Smith decided to take her under his wing and send her to Billings to get the required training to perform x-rays in the office. 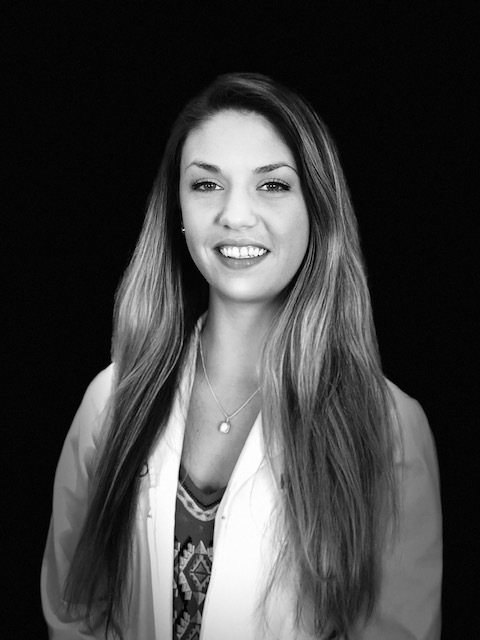 She plans on continuing her education in the medical field while serving her loved patients at BMC. Why choose Big Mountain Chiropractic?